Musical theater • Michael Ballam will play Henry VIII at Utah Festival Opera & Musical Theatre. 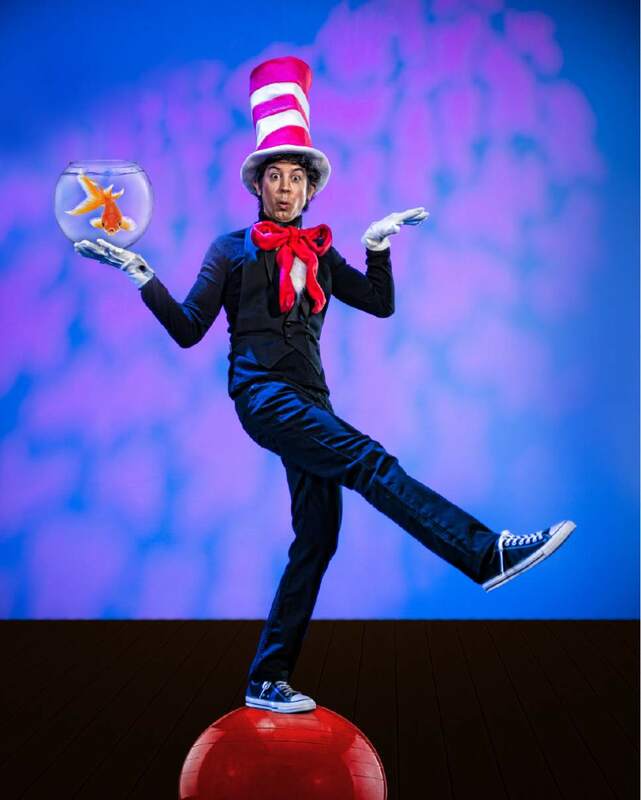 "Seussical" is part of the Utah Festival Opera and Musical Theatre's 25th season. Courtesy Waldron Creative "Rex" is part of the Utah Festival Opera and Musical Theatre's 25th season. 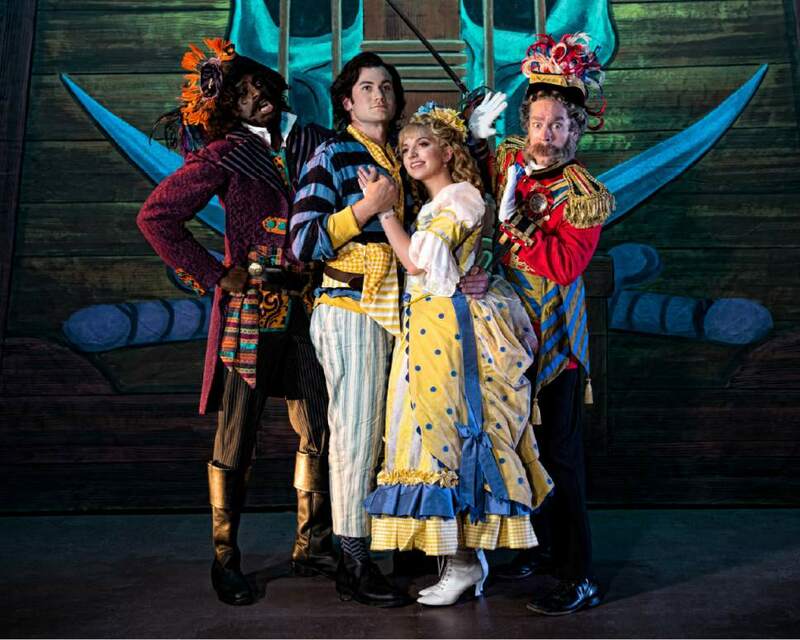 Courtesy Waldron Creative "The Pirates of Penzance" is part of the Utah Festival Opera and Musical Theatre's 25th season. 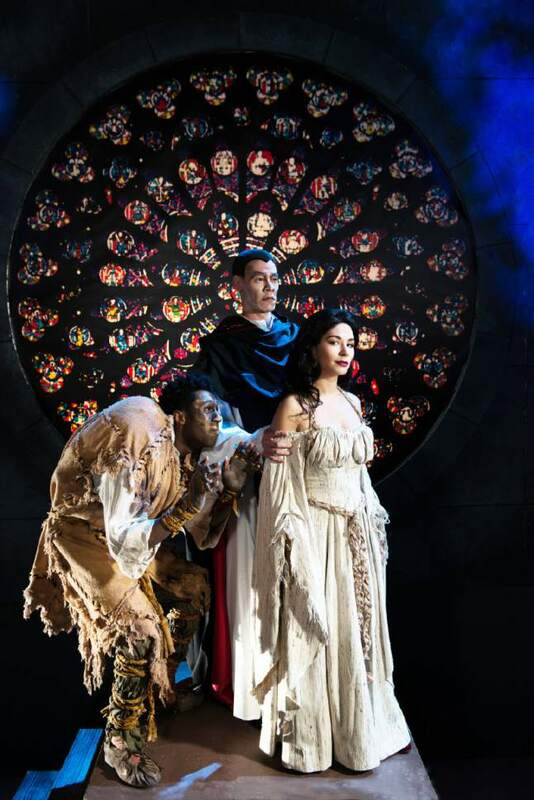 Courtesy Waldron Creative "The Hunchback of Notre Dame" is part of the Utah Festival Opera and Musical Theatre's 25th season. 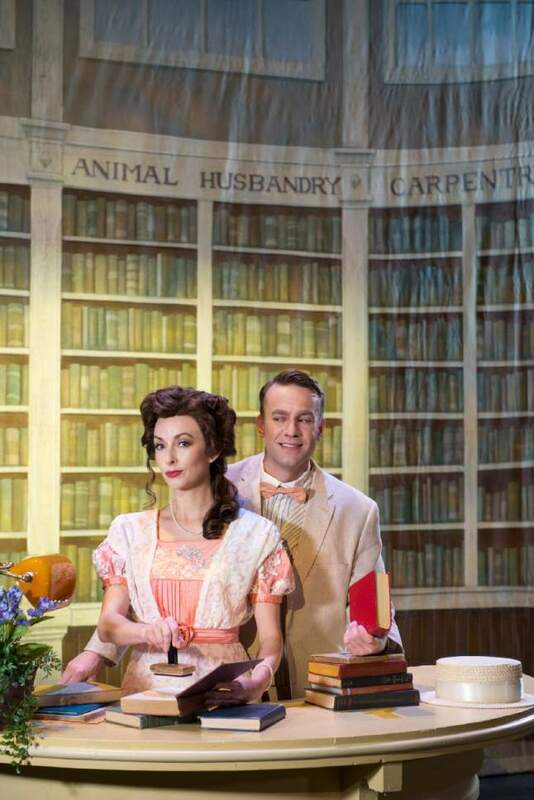 Courtesy Waldron Creative " The Music Man" is part of the Utah Festival Opera and Musical Theatre's 25th season. 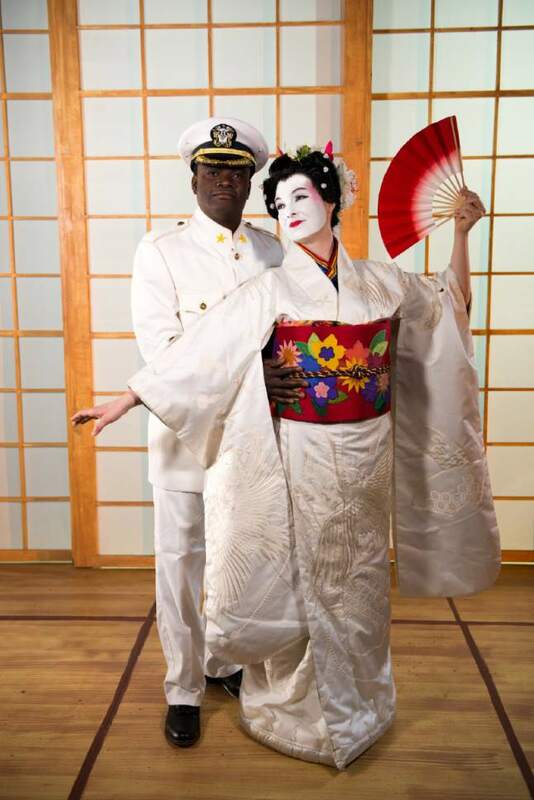 Courtesy Waldron Creative "Madama Butterfly" is part of the Utah Festival Opera and Musical Theatre's 25th season. 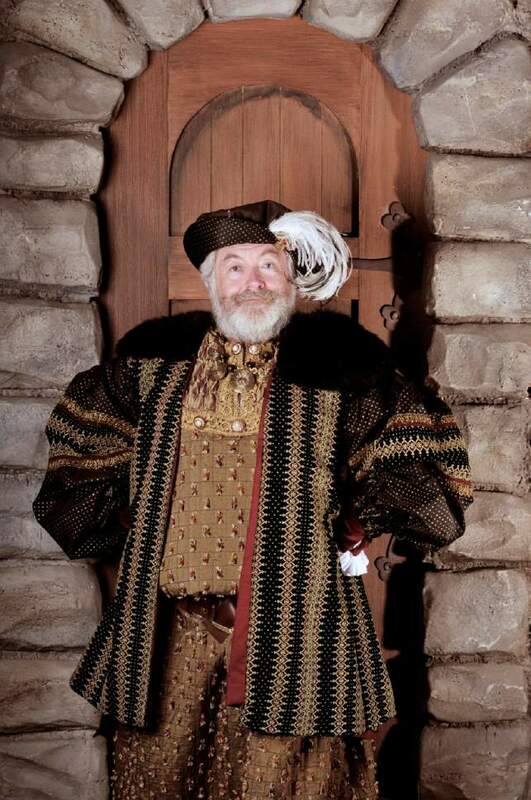 Courtesy Waldron Creative Rick Egan | The Salt Lake Tribune Michael Ballam, runs the company and is playing Henry VIII in a new musical at the Utah Festival Opera & Musical Theatre in Logan. Rick Egan | The Salt Lake Tribune Michael Ballam, runs the company and is playing Henry VIII in a new musical at the Utah Festival Opera & Musical Theatre in Logan. Logan • Take the composer of "The Sound of Music" and the lyricist of "Fiddler on the Roof" and put them together. Broadway magic, right? "Rex," a musical by Richard Rodgers and Sheldon Harnick based on the life of England&apos;s King Henry VIII, got fewer than 50 performances on Broadway in 1976. 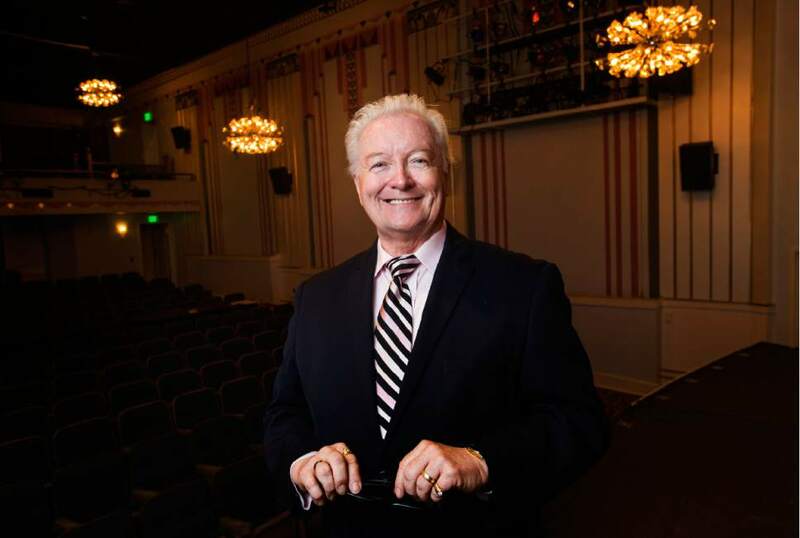 "It had a good run, it just didn&apos;t have a Richard Rodgers and Sheldon Harnick run," is Utah Festival Opera & Musical Theatre general director Michael Ballam&apos;s generous assessment. The creative team had plans to rework the show, but Rodgers died in 1979. "Rex" languished until Harnick and librettist Sherman Yellen picked it up again in 2000. A 2010 revival in Toronto fared better. Then Ballam took up the cause, presenting a workshop version of the new and improved "Rex" in 2013. A lifelong Tudorphile, he&apos;s been working with Harnick in preparation to play the title role in Logan this summer. "Henry is very fascinating to me," Ballam said. "He&apos;s never gotten a fair shake." True, he had a bit of an iron fist and a spotty marital history. But there was more to him than that. "He was brilliant, a Renaissance man," Ballam said. "He developed medical devices and spoke a dozen languages. He was very well-educated. But we remember him as a brutal, overindulgent human being. That does not tell his story properly. He took England from a backwater to a world power." Ballam will play the notorious king over a span of 38 years, from his decision to divorce Catherine of Aragon until his death. The actor, now in his mid-60s, noted wryly that he no longer needs old-age makeup to play a lifespan role. The minimalist staging is patterned after the Royal Shakespeare Company production of another Henry-centric show, "Wolf Hall," of which Ballam is a big fan. "We create the story onstage," he said. Actors will play multiple roles and will don costume pieces in full view of the audience. The show&apos;s music "sounds like grown-up Richard Rodgers," Ballam said. "There are more adventurous tonalities and melodic intervals. And of course Sheldon is brilliant. Each of Sheldon&apos;s shows is unique." "Rex" will play in rotating repertory with five other shows. It will share the stage of the recently renovated Utah Theatre with "Seussical," the musical by Stephen Flaherty and Lynn Ahrens based on the works of Dr. Seuss. Ballam&apos;s eldest daughter, Vanessa, directs the show, which features her husband, Stefan Espinosa, as the Cat in the Hat. (Click here for related story.) UFOMT regular W. Lee Daily returns to play Horton the Elephant. Around the corner at the company&apos;s flagship theater, the Ellen Eccles, are an opera, an operetta and two musicals. Meredith Willson&apos;s "The Music Man" is one of the company&apos;s most-requested shows, Ballam said. "I think it&apos;s because it&apos;s about as Americana as you&apos;re going to get. It&apos;s full of hope. It&apos;s heartwarming, it&apos;s happy and it&apos;s unique." Vanessa Ballam will star as Marian (the librarian) Paroo; Curt Olds is the lovable con man Harold Hill. Another perennial favorite is Giacomo Puccini&apos;s "Madama Butterfly," the most-produced show in UFOMT history. The cast includes Kristin Vogel as Cio-Cio-San, Nelson Ebo as Lt. B.F. Pinkerton, Holly Sorensen as Suzuki and Errik Hood as Sharpless. The operettas of W.S. Gilbert and Arthur Sullivan have a long history in Logan. Ballam said "The Pirates of Penzance" played at the city&apos;s old Thatcher Opera House within five years of its English premiere  thanks to theater founder George Thatcher bringing back a pirated version from his trip to the Savoy Theatre in London. This summer&apos;s "Pirates" cast includes Edward Brennan as Frederic, Olivia Yokers as Mabel and audience favorite Ezekiel Andrew as the Pirate King. The musical "The Hunchback of Notre Dame," based on the Disney animated adaptation of Victor Hugo&apos;s novel, completes the lineup. Ballam is thrilled at the prospect of hearing Alan Menken and Steven Schwartz&apos;s tunes sung by operatically trained voices. Ezekiel Andrew is Quasimodo, with another festival favorite, Kevin Nakatani, as Frollo; Jessica Gruver, a newcomer to the company, plays Esmeralda. Utah Festival Opera & Musical Theatre celebrates its silver anniversary with six productions in rotating repertory. Visit utahfestival.org for the full schedule, ticket information and other details. 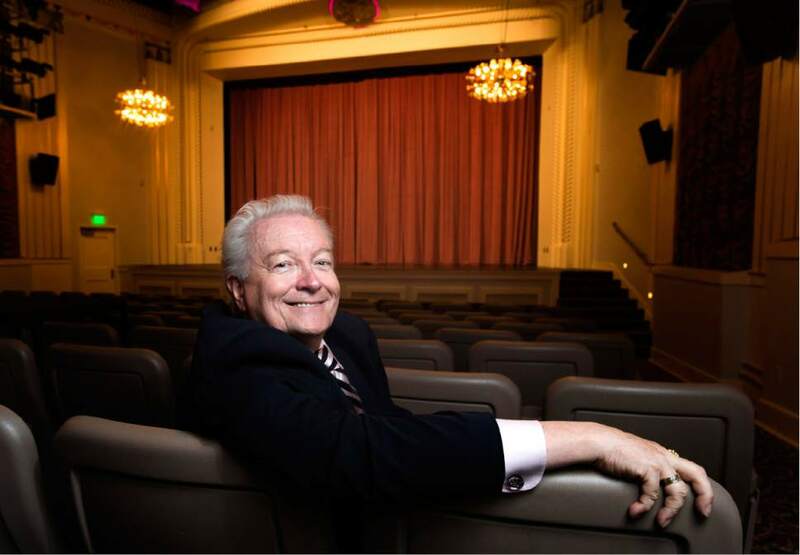 Two productions will play at the recently restored theater at 18 W. Center St., Logan. &apos;Seussical&apos; • Next performance is Saturday, July 1, at 1 p.m.; the show continues on assorted dates through Aug. 7. &apos;Rex&apos; • Opens Thursday, July 6, 7:30 p.m.; continues through Aug. 7. The festival&apos;s flagship theater at 43 S. Main, Logan, is home to four productions. &apos;The Music Man&apos; • Opens Friday, July 7, 1 p.m.; continues through Aug. 9. &apos;Madama Butterfly&apos; • Opens Friday, July 7, 7:30 p.m.; continues through Aug. 8. &apos;The Pirates of Penzance&apos; • Opens Saturday, July 8, 1 p.m.; continues through Aug. 9. &apos;The Hunchback of Notre Dame&apos; • Opens Saturday, July 8, 7:30 p.m.; continues through Aug. 8. UFOMT also offers special events, silent film screenings, seminars, backstage tours and more. A $100 Academy Pass gets patrons into 34 of the educational events (the second pass is half-price). Visit the festival website for information.